Our Mental Calculation program teaches students as young as three or four years old how to use an abacus to perform calculations. The prerequisites for this course include the ability to write their numbers from one through ten and the ability to endure a 50 minute class. Their cognitive skills will develop, and the next step will be to perform increasingly complex calculations by mentally visualizing the abacus. This method allows the students to increase their understanding of numbers and the flexibility that mathematics can provide. The abacus method also helps students improve their numerical memory and math reasoning abilities. If a student is looking to increase his or her vocabulary, reading comprehension, and communication skills, the Early Learners English program is the right choice. Classes are held once a week for 80 minutes. Expect an accelerated experience, as the class moves twice as fast as traditional schooling. Students are tested each week on vocabulary and concepts to assess progress. This way they can build on their previously learned skills and on the new concepts taught in class. Class curriculum is designed for students at the elementary, middle and high school grade levels. Only certain classes are offered in the Intensive English program. Students who are enrolled can look forward to building on their core English skills. An added benefit for students is that they can expect improvements in both their grades and test performances. 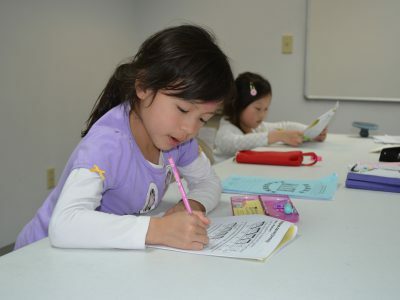 Program components taught include Beginning Reading and Phonics, Writing, SAT Verbal, and SAT Writing. Kids at the upper middle and high school grade levels can benefit from the SAT courses. Classes are held once a week for 50-minutes. Brain Child Learning Center offers a summer camp program to help continue a child’s education when school is over. 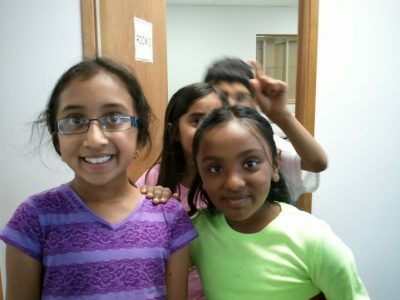 The summer camp program focuses on improving a child’s English and math skills. The curriculum is specifically designed to each individual child’s skill level and learning needs to optimize educational improvement. 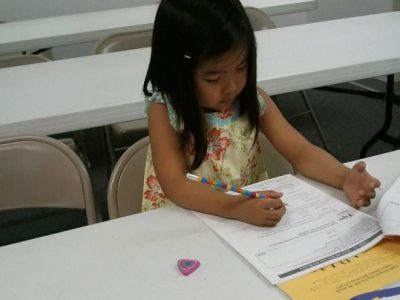 At summer camp, students strengthen their reading comprehension, vocabulary, grammar, math computation and word-problem solving skills through a series of topic-focused worksheets. Students looking to raise their math and test-taking skills will fare well in this class. This program is fit for students of all grades. Each class will generally start with a test to evaluate the progress of the child’s computation skills and problem solving abilities developed from previous classes. 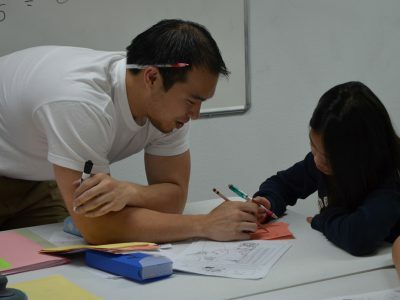 Afterwards, teachers will instruct students on various math concepts and applications. Classes offer a lot of review practice to ensure that students retain previously learned skills while offering a balance of new material to keep the students engaged. Classes are 80 minutes and are held once a week. Early Learners classes fill up quickly. Students are advised to register well ahead of the date their classes start.